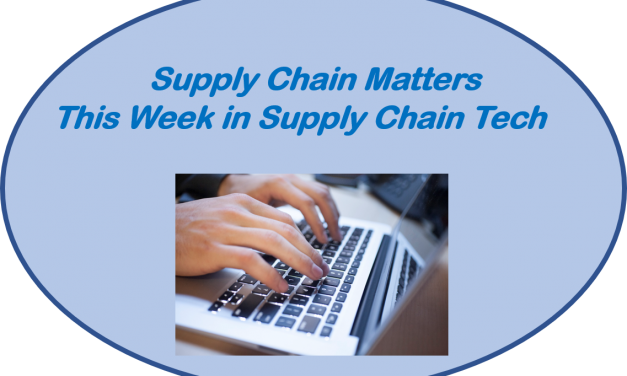 Upwards of 20 pilots associated with contract air freight carriers Atlas Air, Southern Air, and ABX Air, which each operate leased aircraft for Amazon Air and DHL, protested poor working conditions and stalled labor contract negotiations. 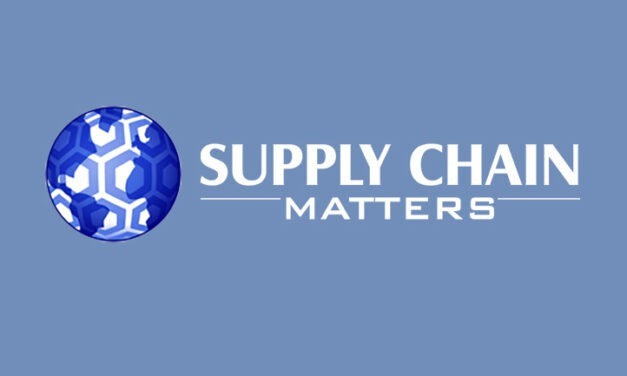 The Supply Chain Matters blog advocates that all parties step-up and resolve needed work rule adjustments and fair compensation needs. A published report by the Nikkei Asia Review, without citing sources, indicates that Tesla Motors, and its battery technology provider Panasonic are suspending plans to expand the capacity of the U.S. based Gigafactory battery production facility.